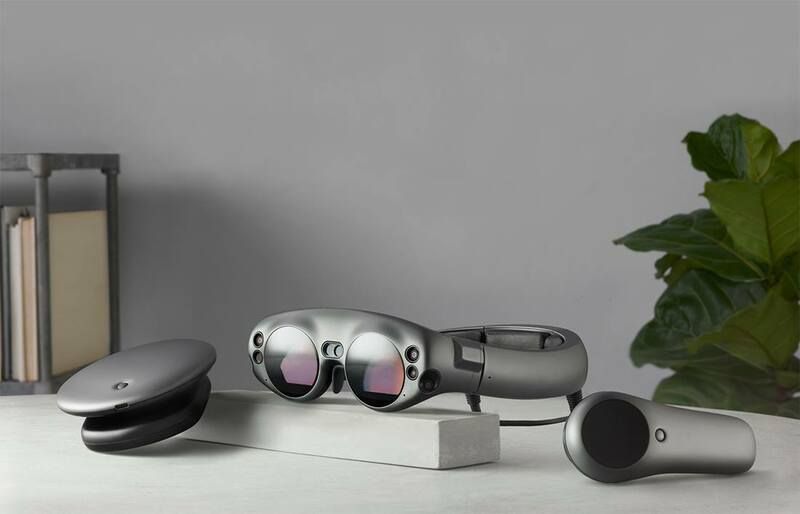 Magic Leap One detailed specifications*. 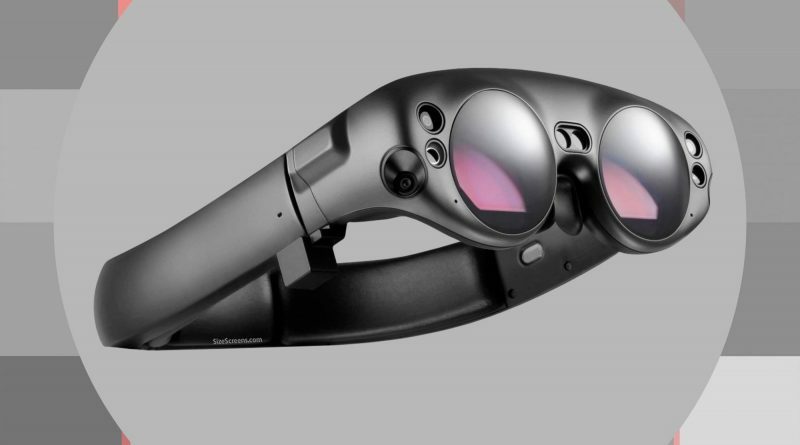 The Magic Leap One AR. 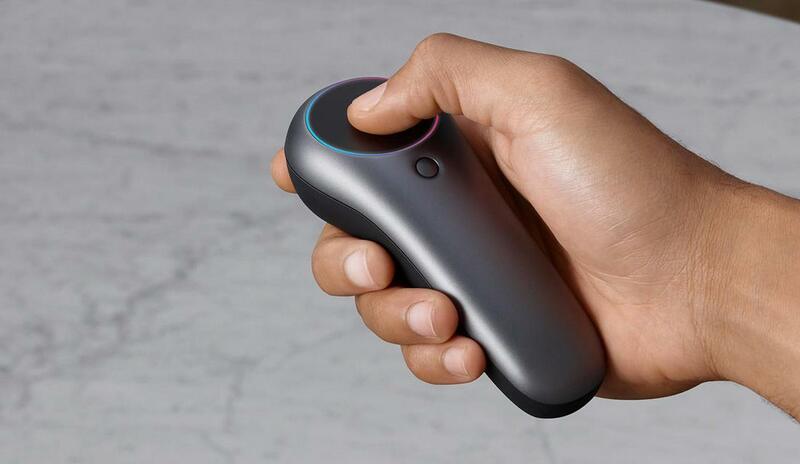 This is a first AR device from Magic Leap. 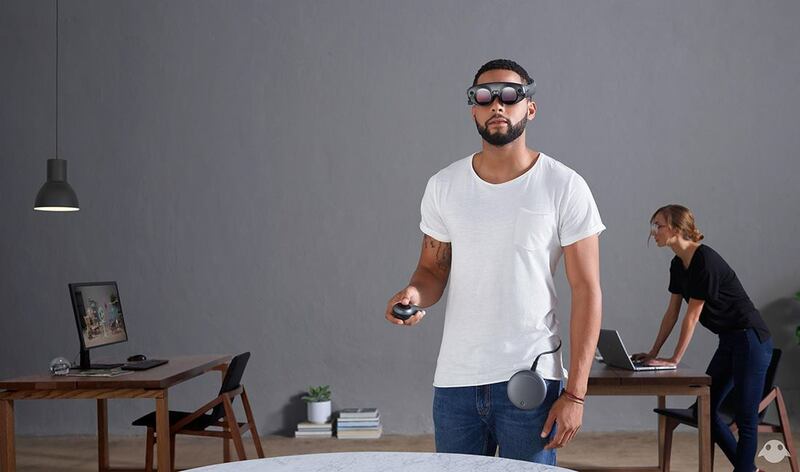 The device consists of three elements: large glasses with a hoop, a tight head, a computer attached to the body of a user and a wireless control panel. 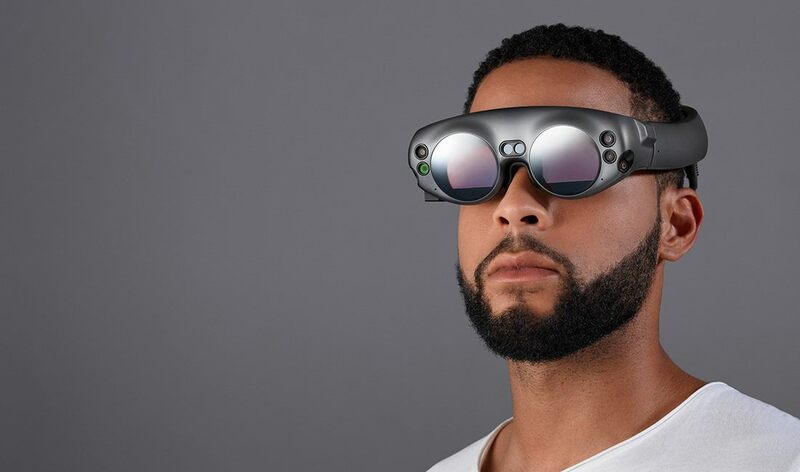 The Magic Leap One is designed so that light is projected directly into the eyes of the user, forcing the brain to believe that virtual objects are part of the surrounding world. 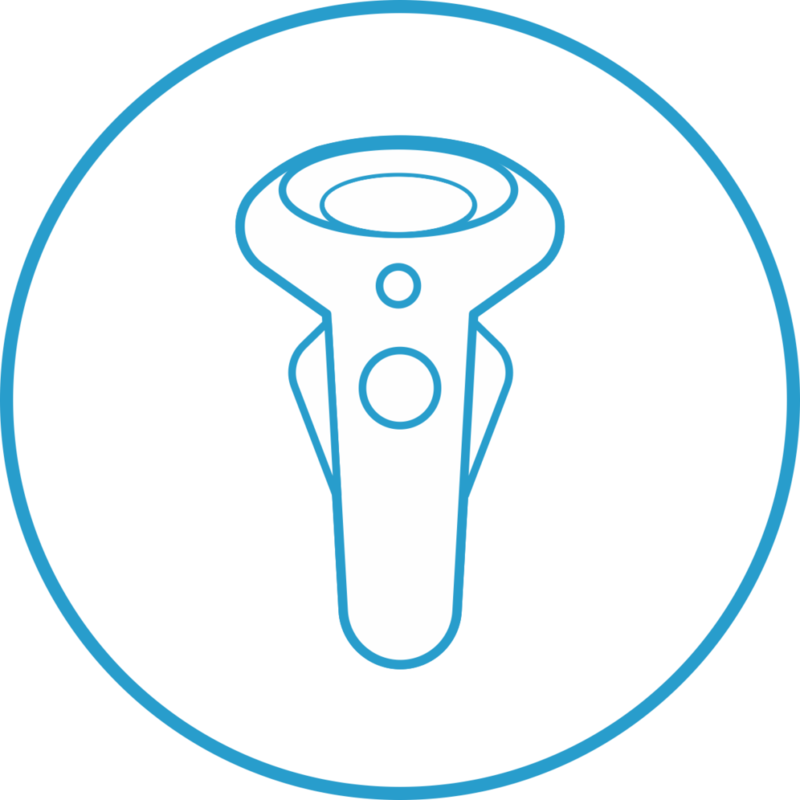 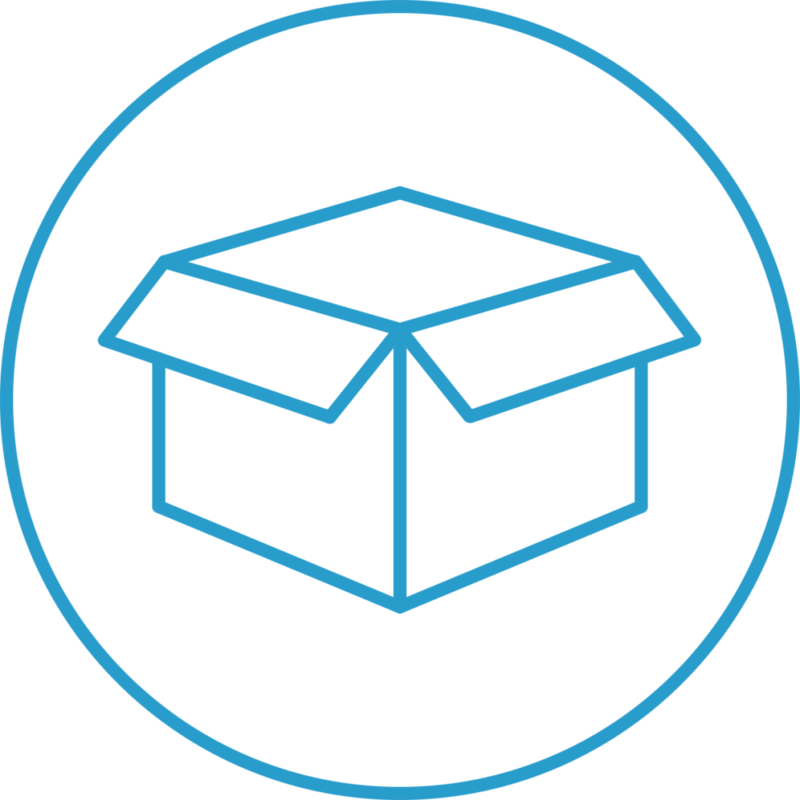 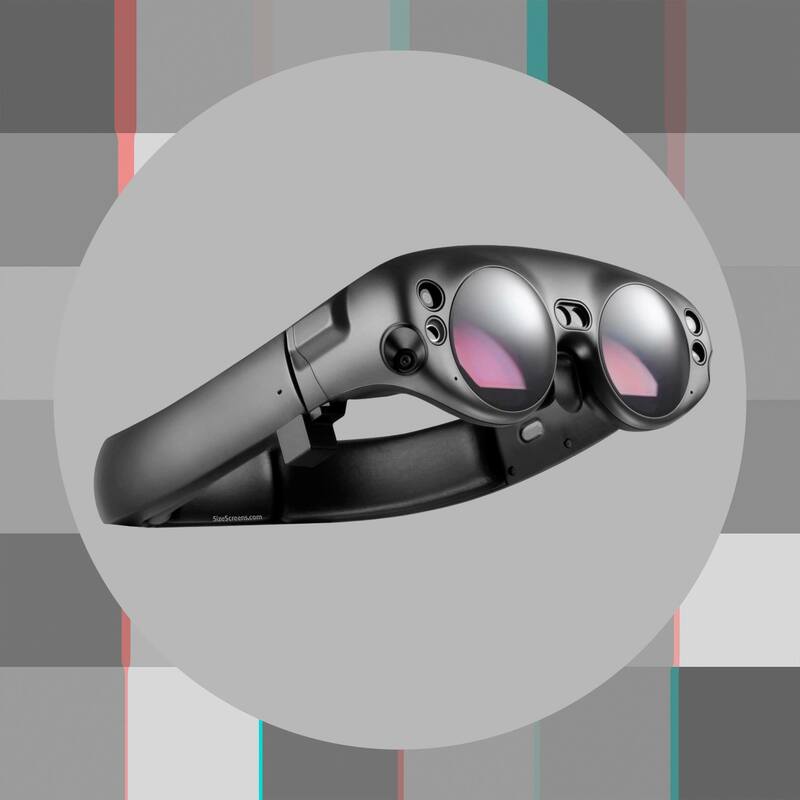 The Magic Leap One was introduced in December 2017. 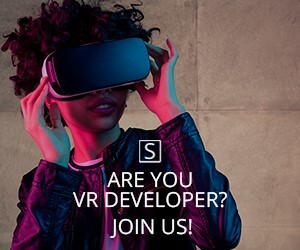 Tonandi, Create, Invaders and etc.